Delivered to you from grime centric Coyote Records and coming from the other side of the world, Arctic drops some prime eski-beat channelling grime that stands up with the best of them. 'Shook' carries that trademark skippy grime sound, while 'Know This Don' digs in deeper with strong baselines. 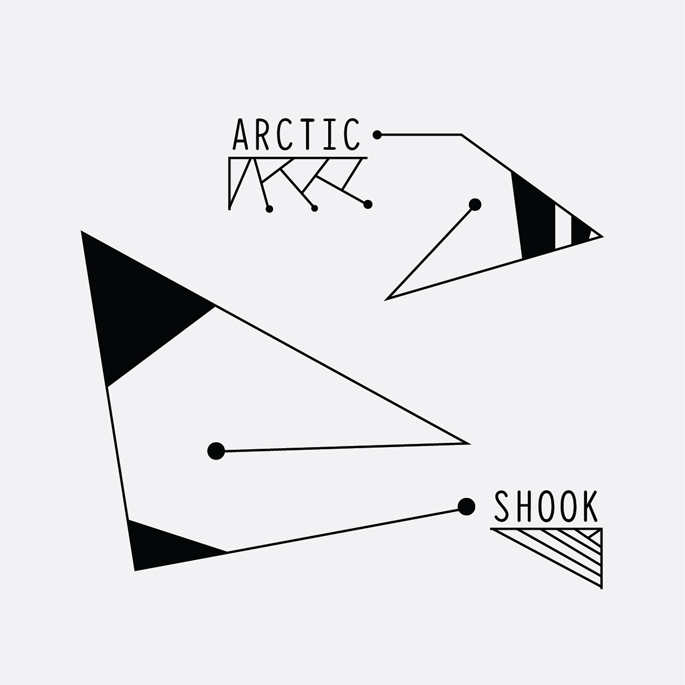 The release also features a remix of Shook from the talented Kid Smpl, which from a little preview I've heard sounds a bit special. If the clips aren't enough you can stream the full EP from FACT Mag here. Released in June on vinyl and digital formats.